Doggy Dan’s The Online Dog Trainer Reviews – Is it Scam or Legit? 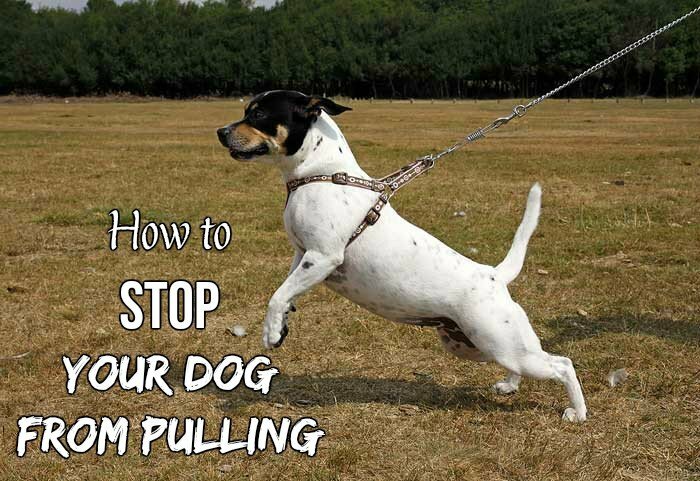 Learn how to stop your dog from pulling in this information packed guide. Knowing what steps to take to dissuade your dog from pulling is very important to every owner who wants to enjoy a walk with their dog. A lot of problems related to dog behavior are a result of your dog pulling/dragging you along the road. 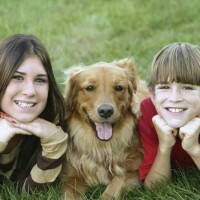 In a nutshell, your pet feels he is in control of the walk or in technical terms, he believes he is the pack leader. The numerous leads, gadgets and collars in the market would not rectify the problem as long as your dog feels it is in control. What these things do is try to direct the energy of your dog somewhere else or inflict pain in the name of ending pulling. If you find yourself in a situation whereby you correct your dog everytime, there must be a problem with the foundation. The reality is that when your dog masters how to walk properly, while leading, it means much more than undergoing training but the first step is to make him believe you are the pack leader. Let us look at it from this angle- Your dog has an understanding of that; someone has to lead which your dog is doing. The battle is more of a psychological one than the physical. The first part of the walk is really about making sure that you are the pack leader in your home before extending such outside because no dog would allow you be in charge during the walk. Note that if you are not in charge inside your home, the walk will be more dangerous than the den. Do not be in a hurry to attach your dog’s leash until the dog is calm enough regardless of how long it takes. Do not carry out this stage in a rush. Its necessary to know how to make your dog not to pull inside your home or property before running out. Some excellent videos which demonstrate all these are available. Make your dog follow you as you walk around the furniture in your house. If your dog gets/pulls ahead of you, alter your direction and abandon the dog behind. If he pulls backwards, calmly maintain the lead for like 10 seconds then ask him to follow you closely. Their only option is to follow you and they will with a little patience from you. Monitor your doorways- Ensure you are the first to walk past the doorway everytime you put it on leash. Try to constantly practice how to walk past the doorway with you the first to go. Repeat this till your dog calms down and forgets about looking to up you for the next step. Watch out for your posture- Relax and remain calm. Also, ensure your shoulder is positioned down and at the elbow, make sure your arm is straight. There is obviously a huge difference between just reading about the ways to prevent a dog from pulling and really watching a video about it. Although it is possible for me to offer you the advice you need in writing, it is nothing compared to watching the video. 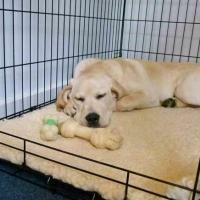 An example of such a website is administered by Doggy Dan, a proficient dog trainer who applies a careful and pragmatic approach to the training of dogs. The site will teach you the right things to do to make you become the pack leader. The webpage, ‘The Online Dog Trainer’, is useful to owners who aim to deeply comprehend and tackle the remote cause of their dog’s issues and not just apply a stop-gap measure. Doggy Dan’s Online Dog Trainer Review – Is it Scam or Legit?